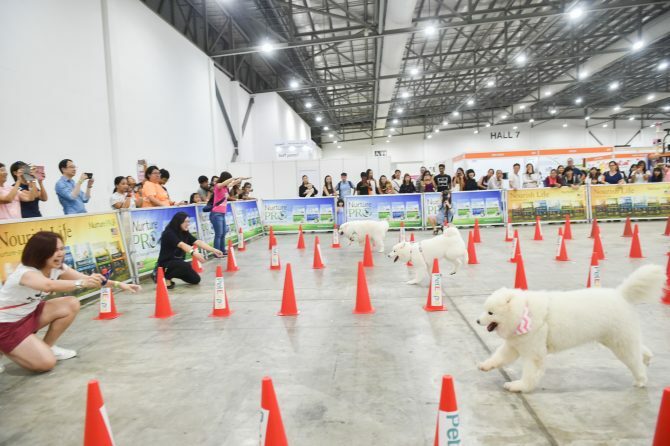 Singapore’s largest pet fair returns for its sixth consecutive year in its biggest edition yet, and you can look forward to fashionable and statement accessories and furniture for your furkids, alongside health and wellness products from more than 90 local and regional vendors. 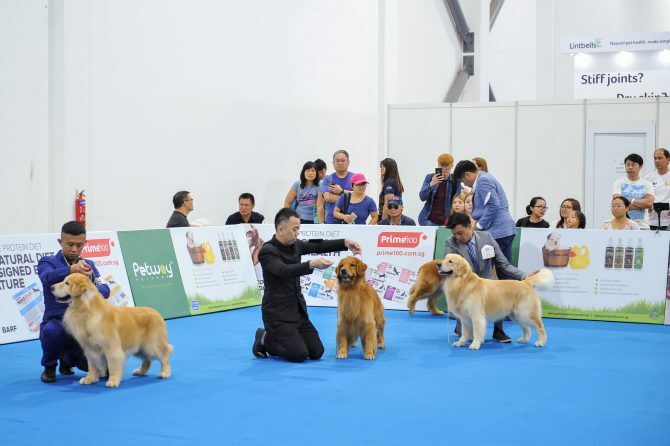 PetExpo has also curated a series of talks and workshops to bring out the best in your pets, inside and out. 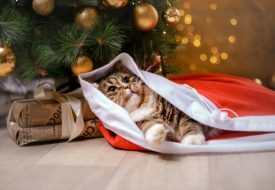 This year, a wide spread of grain and gluten-free options, as well as superfoods are available for pets – perfect if you’re conscious of your pet’s health. For the first time ever, canine friends at PetExpo also get to enjoy a special treat – nutritious and lactose-free dog-friendly ice cream, containing supplement proven to improve the overall gastrointestinal health of dogs. 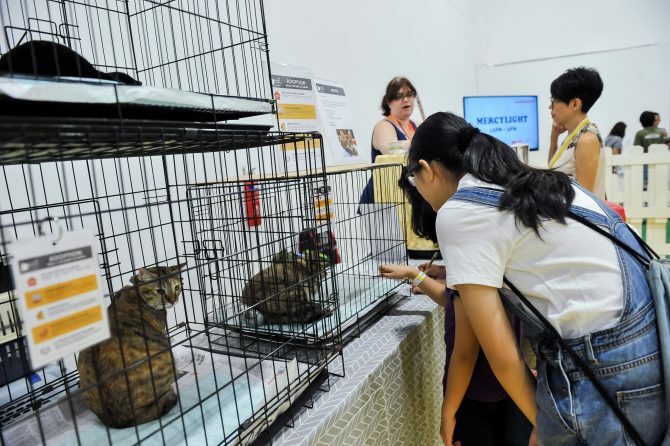 There will also be various wellness and nutrition talks or workshops that you can register for and attend, including the Basic Nutrition for Companion Animals talk by Dr. Nicholas Haw from Ngee Ann Polytechnic; BodyTalkÔ, Therapeutic Massage for Dogs, and Game on with Animal Rehabilitation workshops. Plus, AVA will also be offering a basic free pet health check at PetExpo! Your pet will get a physical health examination by a vet, and the vet will also share some pet care tips and tricks. Additionally, some pets will also be eligible for a complimentary micro-chipping service. Looking to join in the fun? Enrol your pupper in the K9 Sports – Dog Dancing/Jumper Course, where you will team up with them and learn simple dance moves, or how to do a basic jumper course including jumping over obstacles, ducking through tunnels and rings! 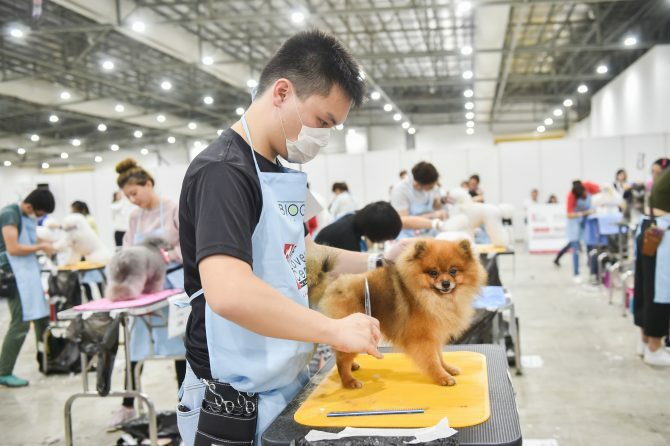 PetExpo 2019 will also be hosting Fur4Hope, the first charity dog grooming event of its kind in Singapore, with 100% of the proceeds going towards participating dog shelters, on 12 April 2019. The fundraising event is organised by the Animal Arts Academy and Pet Lovers Centre to help drive awareness about dog welfare and raise funds for AVA’s rehoming partners. Grooming services include Hair Extension, Nail Care, Hair Care and Express Haircut with prices ranging from $5 – $20. The first 200 participants to register via online booking will receive a goodie bag worth $20. If you’re looking to welcome a new family member to your home, you can participate in AVA’s adoption drive, a visitor favourite at PetExpo. Meet with new bunnies, cats and dogs from the 13 participating animal welfare organisations, and give them a forever home! Aquaman may reign underwater, but here at PetExpo, it is the guppies and betta who will battle it out above-ground to be the champions. The former will be judged by their size, shape, colour and pattern of their body and finnage in the Guppy Challenge 2019; the latter will be showcased in over 600 tanks from nearly 200 local and overseas participants, where they will go fin to fin in all 33 competition classes in the 13th National Betta Competition 2019. 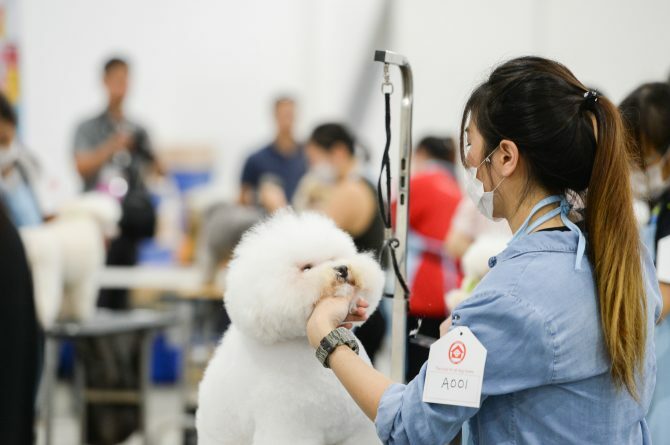 Other competitions include the 18th SKC Grooming Certifications & 7th SKC Elites Grooming Competition, 113th SKC Obedience Championship Trials, 222nd SKC Championship Dog Show, and the 4th Easter Eggstravaganza Championship Cat Show 2019. There will also be a stunning showcase by the Flightmasters, a group of parrot enthusiasts, where you can marvel at different species of parrots in a myriad of colours and sizes. The macaws will also be performing a Free Flying Show, in which they will spread their wings and roam the hall freely, bringing a burst of colours to the hall itself. 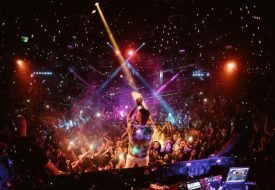 Tickets are $5 per day, and $12 for the 3-day pass. Entry is free for children below 12. And, of course, bring your pets along – they are most welcome at PetExpo. Get your tickets here now!